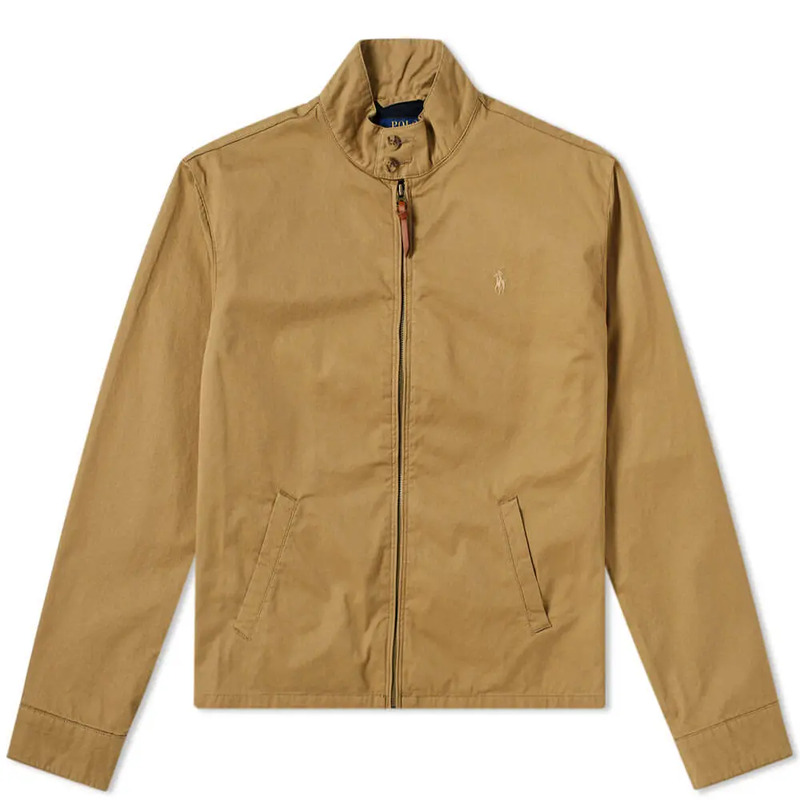 Not including the quintessential Harrington jacket: the G9 Baracuta would be remiss. 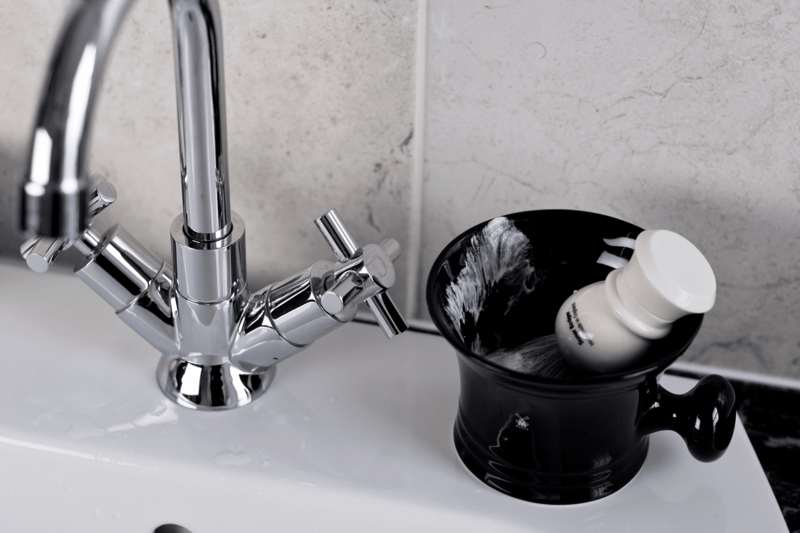 Versatile and classic, it’s a timeless icon style icon. Made from water-resistant cotton-polyester with that breathable Fraser Tartan lining in cotton-polyester Coolmax. 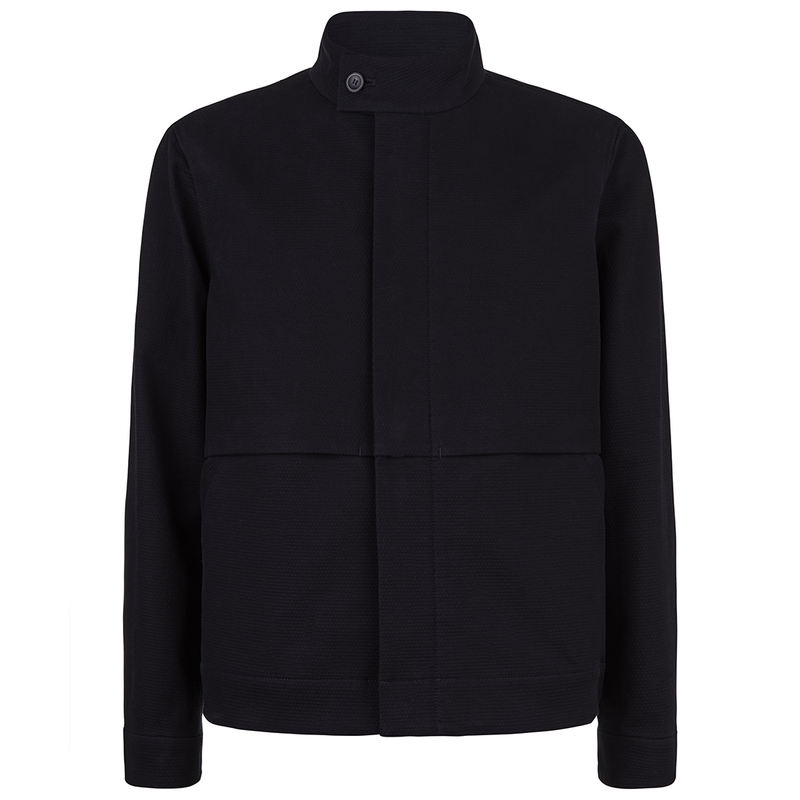 The G9 ticks all the basic boxes with a two-button Baracuta collar and zipper. Front flap pockets with button and “umbrella-inspired” back vent designed to help rain run away. Fine-rib cuffs, waistband and inner collar. For those who require a slightly smarter Harrington jacket, Jaeger’s option is a strong one. Offering quality fabric with a textured finish; it delivers on trend, is showerproof and makes for an ideal transitional piece of outwear for this season. It features traditional Harrington DNA with a zip through, 2 pockets, 2 Internal pockets and a 90% Cotton, 8% Wool blend. For that Ivy League, JFK charm no-one does it better than Ralph Lauren. With its clean-lined silhouette and lightweight cotton twill, this Barracuda jacket is ideal for a morning commute or weekend coffee run. It features a full-zip front with a leather zipper pull, long sleeves with adjustable buttoned tab at the cuffs and two front waist angled pockets. Add in the embroidered Ralph Lauren polo player and pony alongside a green check for further distinguishability. Navy or tan works well. A Harrington jacket is best paired with dark blue jeans or chinos, a t-shirt, polo shirt or shirt depending on how casual or smart a look you’re going for. 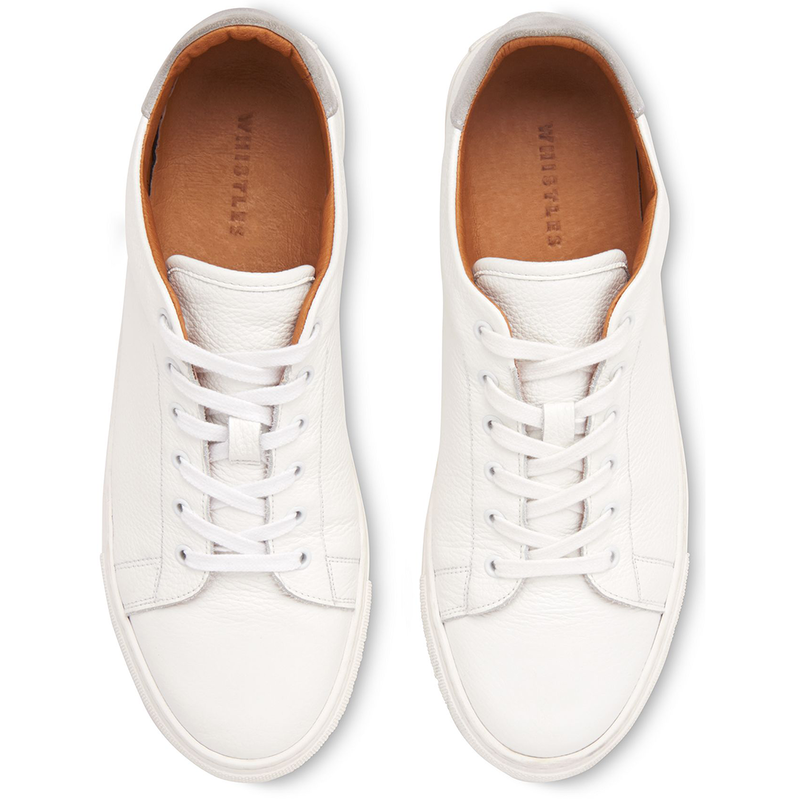 Team with crisp white sneakers and don’t be afraid to layer with a chunky sweater on cooler days. The three options directly above, will look great with either of the three Harrington jackets featured here. When Yves Saint Laurent eloquently announced, “fashions fade, style is eternal” – he probably wasn’t referring to the Harrington jacket. Regardless, his famous quote rings true for this long-serving menswear essential. First crafted in 1937 by John and Isaac Miller, garment-factory owners in Manchester. Their creation; the G9 blouson, sold under the Baracuta brand name has since carved out a legendary path in men’s outerwear. To clarify, the Harrington jacket is not a bomber jacket – there are subtle differences. 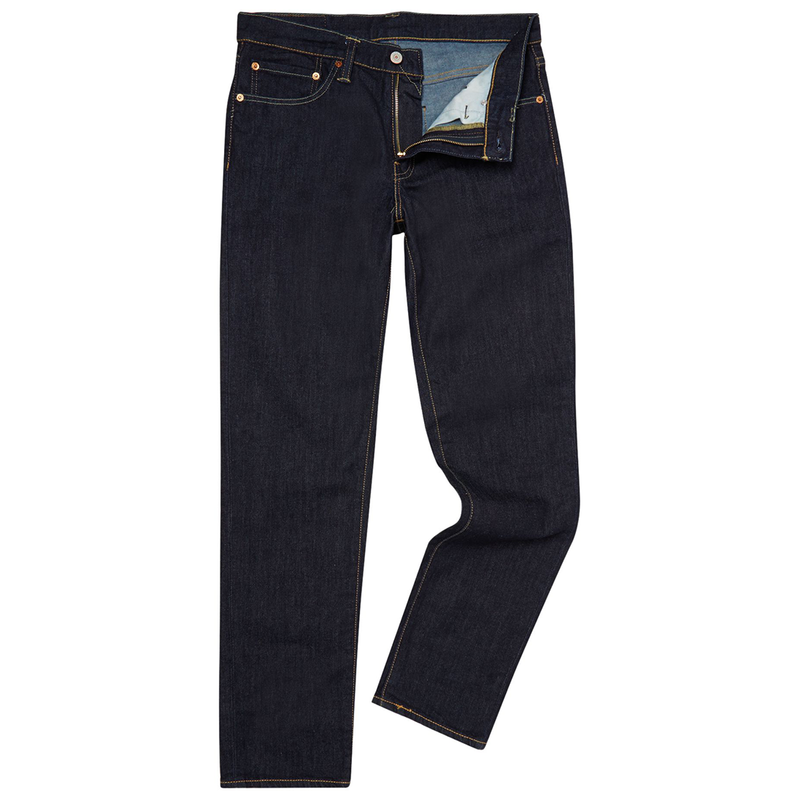 Such as a stand-up collar, knitted cuffs, raglan sleeves and slanted flap pockets. 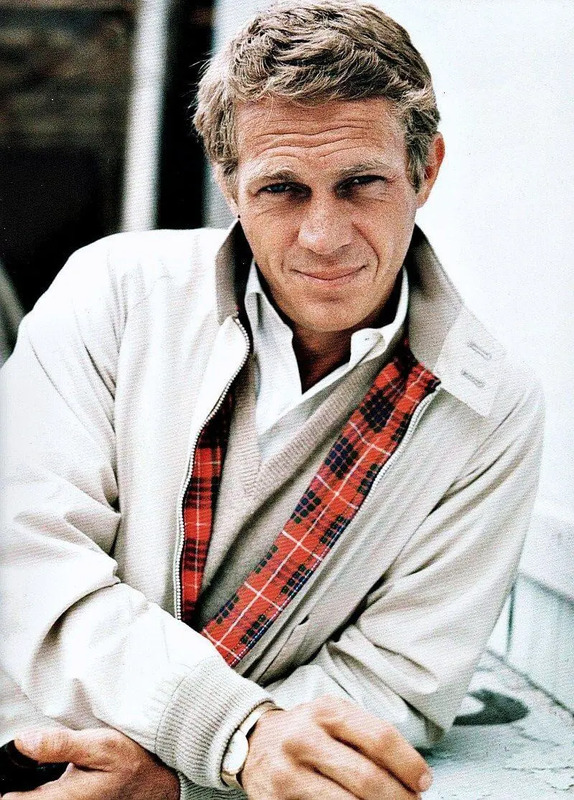 And while technically the jacket is named a blouson, many brands have christened their creations ‘Harrington’ thanks to actor Ryan O’Neal. Who wore a G9 in the popular TV series Peyton Place. His characters’ name was Rodney Harrington. 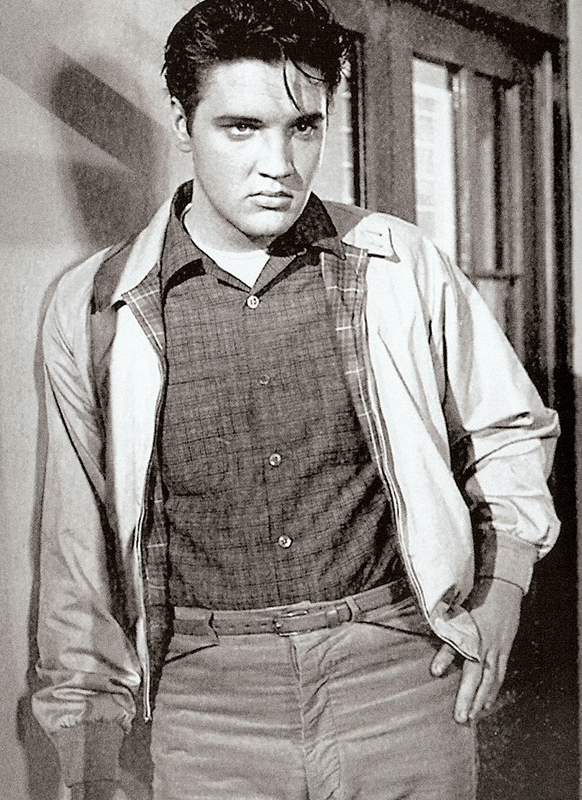 To further confuse matters brands’ have taken to naming their version of the Baracuta G9 a barracuda jacket. Yes, the same name as the ray-finned fish known for its large size, fearsome appearance and ferocious behaviour. To transcend the decades, a menswear staple must have above all else – function. And the Harrington jacket is just that; functional and a truly universal piece of men’s outerwear. Ideal for transitional spring weather – somewhere in between warm, sunny days and April showers. 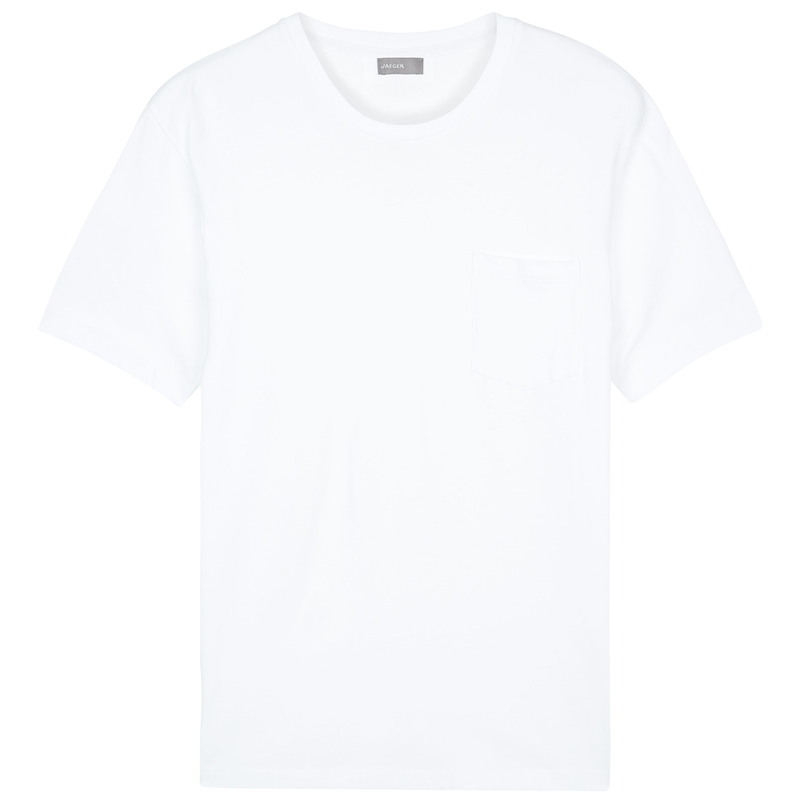 It can be layered with a sweater or worn alone with a t-shirt, polo or casual shirt. The universality doesn’t end there. The Harrington jacket can transcend smart and casual, depending on how it’s worn. And classes, everyone from John F. Kennedy through to Elvis Presley and the scooter riding, skinhead wearing mods of the 1960s. In fact, JFK wasn’t the only presidential wearer of the Harrington jacket – Bill Clinton and George W. Bush were fans too. 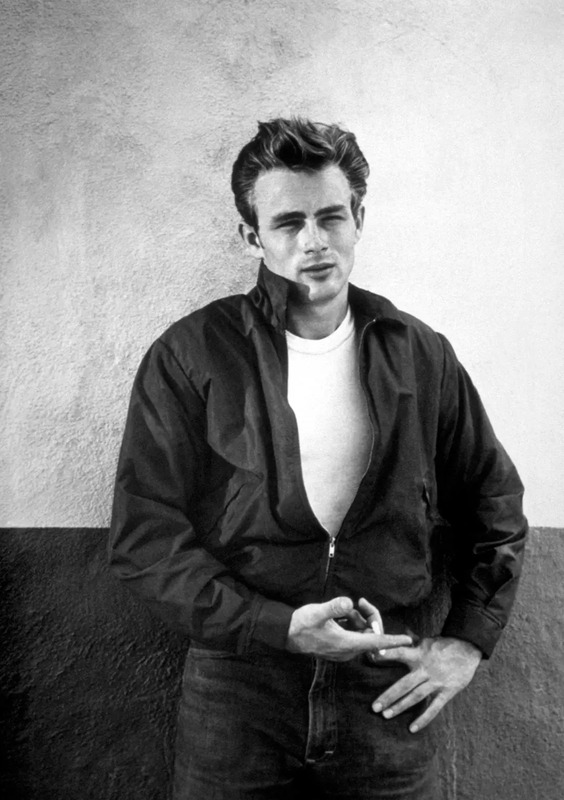 The Harrington jacket was further cemented into sartorial history courtesy of actor James Dean sporting a Harrington in 1955’s Rebel Without a Cause. 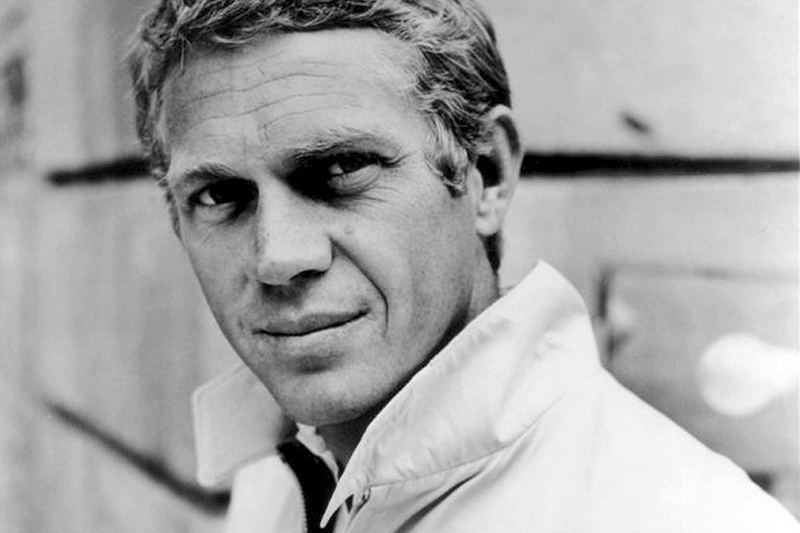 And Steve McQueen who wore a white Harrington on the cover of Life magazine in 1963 – the year The Great Escape film was released, confirming him as a global star. 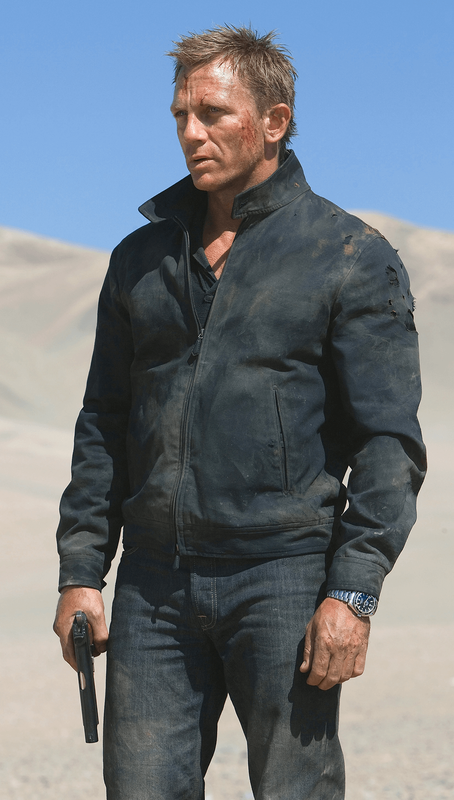 Most recently, Daniel Craig wore a Baracuta G4 style of the jacket as James Bond in Quantum of Solace. This particularly version was created by Tom Ford, in a slimmer cut and without ribbed cuffs or hems. This universality can be attributed to the Harrington jacket’s functional, original purpose. A jacket genuinely useful when worn in the great outdoors. Originally boasting a water-repellent poly-cotton blend shell with a rear-vent to dispel rainwater away from the wearers trouser. The two slanted flap pockets with concealed buttons and an elasticated waistband and cuffs ensured not only your torso was kept dry but so was whatever you were carrying in your pockets too. The collar is double-button, stand-up, which can be closed to stop the entry of inclement weather. This, alongside a central fastening zip and you have a lightweight jacket capable of battling the elements. Internally, in a Baracuta at least you’ll find a tartan lining. 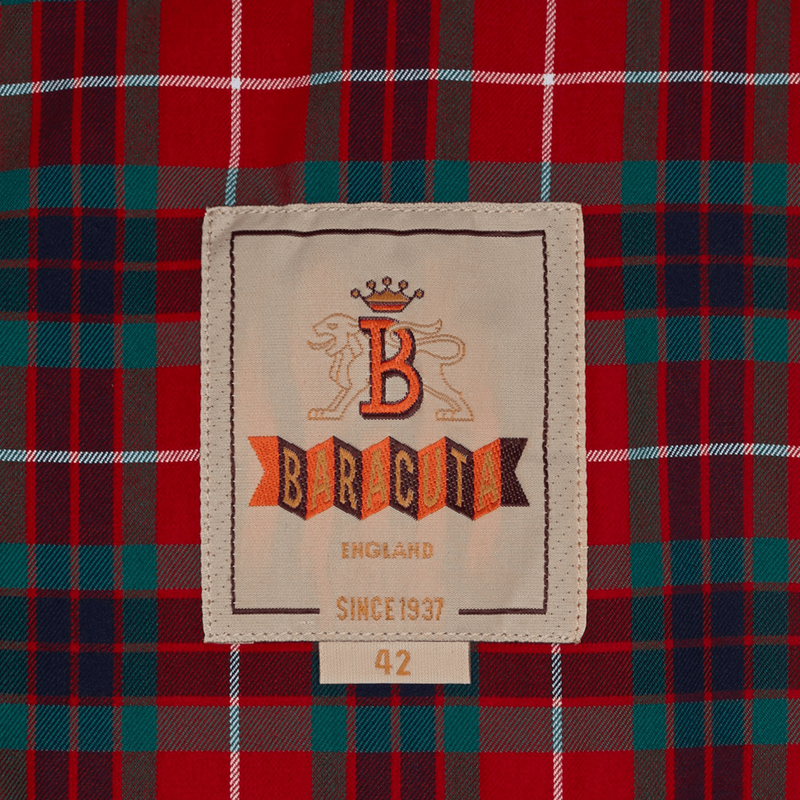 The story here harks back to 1938 where Lord Lovat, chief of the Fraser Clan, gave Baracuta’s founders permission to use his family’s tartan. And for the past 80 years, this has remained. Other notable brands such as Ralph Lauren and Grenfell have adopted their own version of the tartan, some in more subtle colour-ways. Modern adaptations also include the use of suede, leather and wool externally. Further Ape Reading: The Rail: Mid-Season Warmth. Which is the Best Razor For Men?